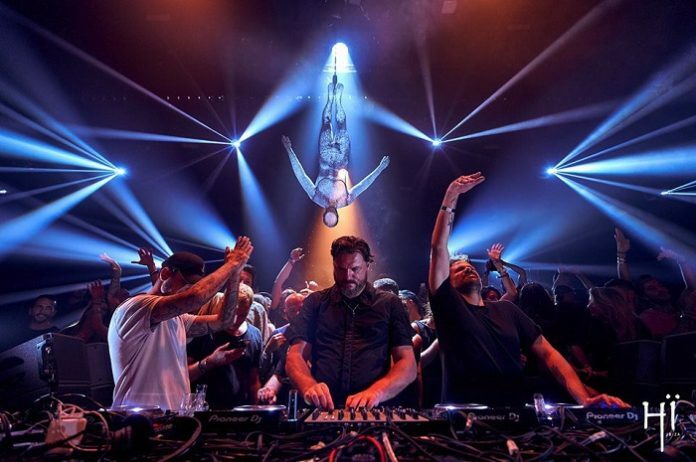 This “galactic” team of the greatest electronic stars of today will be completed by none other than Solomun, an EXIT regular since 2010 who brings his famous “+1” party format that conquered Ibiza! 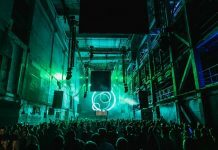 Their unique concept will takeover EXIT‘s gigantic stage for six hours, presenting Solomun and Tale of Us in their solo sets first and ending with a grand finale 2-hour b2b set! 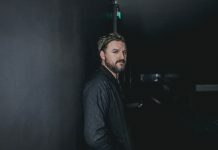 During each week of the four-month summer season on Ibiza, Solomun personally picks one guest to share the DJ stand with him at the Pacha club for the whole night. 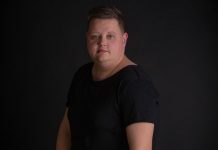 This party series has seen monumental success, with Mladen’s list of guests including Sven Vath, Dixon, Black Coffee, DJ Tennis, and many other artists including Belgrade very own Vladimir Ivković! 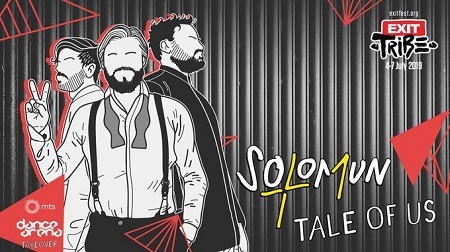 At the finale of its annual Ibiza season, Solomun invites Tale of Us, but also plays at the closing of their “Afterlife” series, causing many to dub this “back2back” as the currently hottest at the Spanish island! 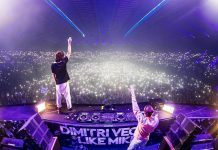 The Italian duo is currently at the pinnacle of their successful career, with their last year’s performance at EXIT Festival having been received as one of the best sets in recent years. 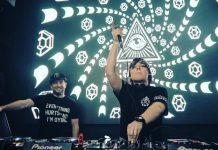 Carmine and Matteo have conquered the clubbing scene with tracks such as “Another Earth“, “Northern Star”, “Monument”, and one of the most popular labels in the past few years. 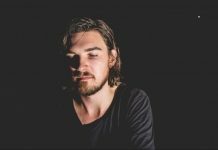 Apart from locations such as Miami, New York, Paris, Tulum and of course, Ibiza, this exclusive map will include Novi Sad this year as well, as the home of EXIT festival, which Solomun once called as “one of the best experiences in his career”! 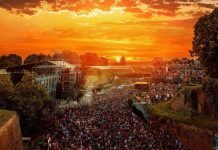 His planetary rise happened, among other places, at EXIT Festival as far as 2010, when he played in the early morning hours which are exatctly the ones he shines at the most! 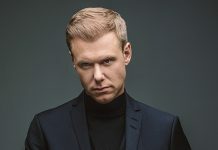 His unbreakable bond with EXIT was confirmed last year as well, when he “delivered” a very inspired set to the Arena, confirming his status as one of EXIT’s contemporary resident DJs, after which the audience gave him roaring ovations, enticing him to extend the set for another half-hour! 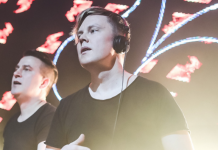 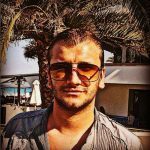 The winner of the prestigious DJ Award for the best melodic house and techno in 2018 appears to be able to get anything done – apart from being the head of the Diynamic record label that recently celebrated its 100th release, he finds time to star in one of the most popular video games GTA, alongside the Tale of Us.